Vnorovy, since 1960 consolidated with Lidéřovice, is a small town with 3045 inhabitants. You can find it in South Moravian Region, in Hodonín district, about 2,5km South-West from Veselí nad Moravou. 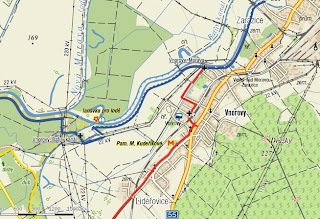 Vnorovy is surrounded by water courses, especially on the North-West (river Morava, Baťa Canal, irrigation canals) and South (river Velička). Its altitude is 167-226 meters. First written mention about Vnorovy is in the forgery dated to 1st September 1249, but created between years 1267 to 1275. 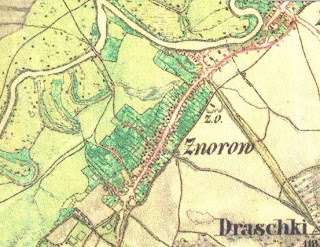 There are different theories about the Vnorovy name origin (written also Wnorowy, Znorovy, Norow, Wznorow, Unirov), the most probable seems to be the one based on the common Polish proper name Wnór, which was the origin of Polish villages names like Wnórov, Wnory. 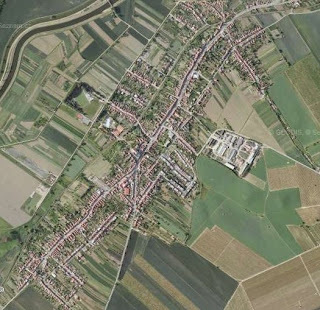 Also Polish immigrant villages are not unknown in South Moravia (see e.g. 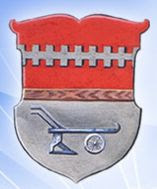 Otrokovice). Other theory operates with the Czech word "vnořit" (to sink into sth.) and rumours about running sands subsidences in the village area. Because of richness of local rivers, forests and soil and also moderate weather, this area has been inhabited very soon, at first by diluvial hunters, then with climate changes and progresses in agriculture techniques by farmers. This is proved by many archeological findings, mostly animal bones, pottery and tools remains. 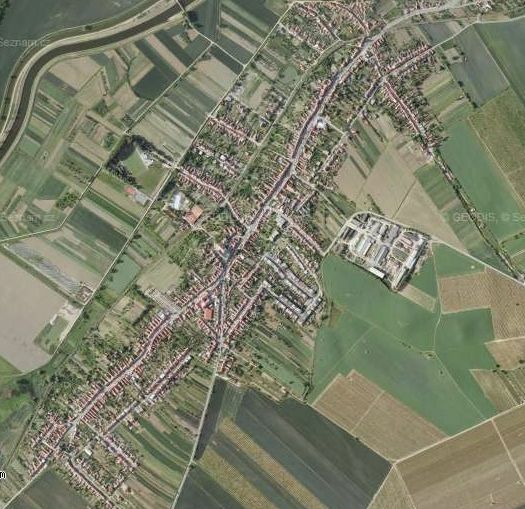 Since Middle Ages, this area has been on the border-line between Moravia and Hungary, crossed by many trade channels. At first, Vnorovy belonged to the Veselí estate (first known owners were brothers from Horka, one of them, Pardus, is called "from Vnorovy" in the above mentioned falsified document). During centuries Vnorovy had many owners from different local noble houses, the earlier ones are known mostly from mutual legal disputes. The owners of Vnorovy started to clear surrounding forests and artificially form the landscape with new meadows, orchards, vineyards and ponds, that especially enriched their property. The last owner of Vnorovy was Friedrich, Count Chorinský, whose youngest child, Maria Anna, is still alive. In Vnorovy, you can visit a church of St. Elisabeth of Thuringia (baroque-revival with Art Nouveau elements), built in 1909, a sculpture of the Holy Trinity from 1745, a sculpture of John Nepomucene from 1749, a chapel of Virgin Mary, built in 1898. Vnorovy still keeps the original South-Moravian folklore habits, garps and handcrafts, such as Easter eggs painting or special figures made from dried corn peels ("šustí"). It is good to know, that in Vnorovy lived for 18 years (1870 - 1888) the famous composer Leoš Janáček (1854 - 1928), and that here was born Jan Skácel (1922 - 1989), one of the greatest Moravian poets. Vnorovy belongs under Moravian Land Archives. 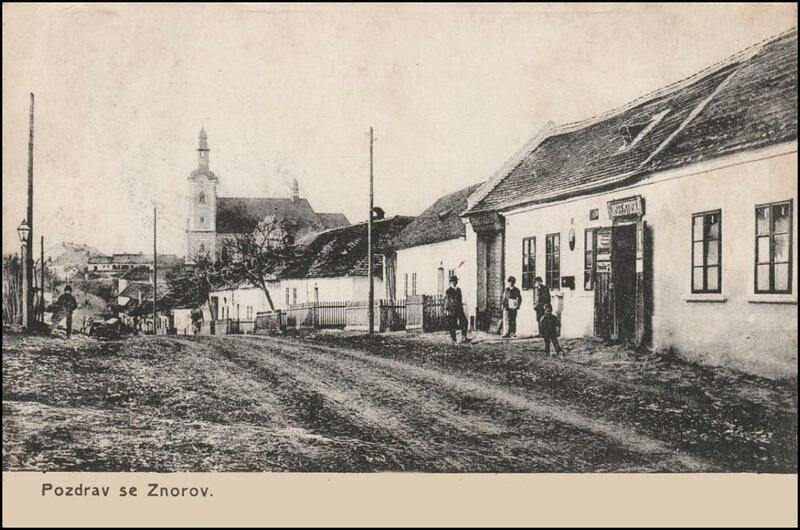 It had its own parish since the end of 14th century (also with Bohemian Brethren intermezzo), but because of the burn-out of whole church by Turkish troops, in between 1627 to 1731 it belonged to Veselí nad Moravou parish. 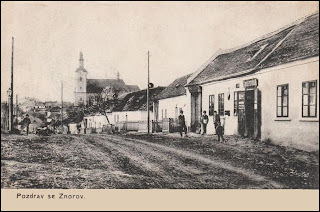 The parish books available online are: BMD 1699-1732 under Veselí nad Moravou; Vnorovy itself - births till 1892, marriages till 1895 and deaths till 1902. Most common among the oldest surnames are: Bártek, Chmela, Gajdorus, Hadaš, Hladík, Holub, Holubovský, Horáček, Hudeček, Ján, Janíček, Kapún, Klimek, Kočí, Kolařík, Komínka, Kostka, Kovář, Krajíček, Kučera, Kuňas, Kurec, Kůrka, Mravec, Papánek, Přibil, Slezák, Solařík, Studnička, Šaštík, Tesařík, Tomek, Urbančík. Wow, what a delightful surprise to find the area of my ancestors highlighted on your blog today. I will be sending the link to my relatives so they can read about it. Thanks Blanka, good to see you getting back to writing. This entry makes me want to get on a plane and visit the villages. Another great post! Thank you so much. I, too, have shared your blog with family members to allow us to learn more about this region. You do a great job! I look forward to the next one. Members of my family were Moravians who settled in Alberta, Canada. My sister "CollProf" shared this with me. Your blog enriches my feelings of connection with ancestors. Thanks for the good work. Wow, my family lived There until ~1910 I'll have to find some of those online archives! Dear Blalnka: Thank you for this interesting info about Vnorovy. A relative of mine sent the link for this article. I am interested in the census information. My focus is how many villagers left this village to come to Canada (and America)? Using ship lists available from the National Archives of Canada, and Ellis Island records, I have some idea. I have been paying attention to those familiar names that came to southwest Ontario, Canada. I have gathered that most people came from between 1921 to 1933, roughly. We are visiting Vronovy next spring and are interested in visiting the cemetery. Do you know if there are records for the people who are buried there and if the stones are readable? Our ancestors died about 1920. Thanks. My family is from Vnorovy. My father left in 1947 and traveled to Rio de Janeiro where he met my mother and they emigrated to Toronto Canada in 1953. He had 6 children and at the time of his death in 2012 he had 18 grandchildren. We still have family living in Vnorovy. Would be interested to know of other people in the Toronto area that have connections to Vnorovy. Why there hasn't been a post? !